Since Easter of 2003 the youth international basketball tournament in Poinçonnet has become a fixture in the U16 programme for France. It is a three-day round robin competition with all the teams playing each other once. Although the event is competitive, it has always been viewed as a preparation tournament and hence teams are allowed to use more than 12 players over the three days. For the 2011 edition, the Netherlands are appearing for the first time. The Netherlands will be hosting the U17 FIBA World Championship for Women in 2012, so this tournament marks the beginning of 18 months of preparation for them. In July of 2010 France, Italy and Spain took part in the U15 partnership tournament in Zaragoza, Spain. So this will be the second time this generation of players will meet. Spain won that competition in 2010 with victories against Italy (90-63) and France (70-43). 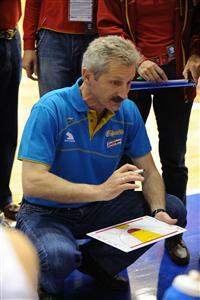 Italy finished second and also beat France (60-54). 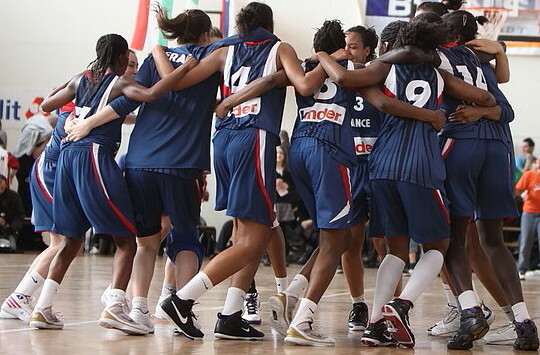 France avoided the wooden spoon by beating Greece (54-40). Since that competition in July 2010 the rosters have changed with players involved in the U16 programme last season, being recalled and the introduction of new players. Centers: Rebeca Cotano, Zenaida Pérez, Carla Romeu. Italy and the Netherlands did not provide a tournament list at the time of writing this article.